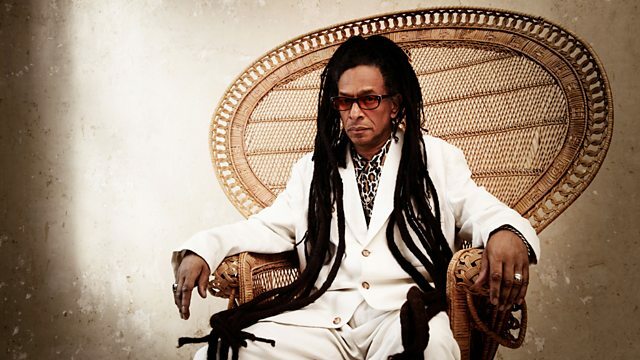 Don Letts - Culture Clash Radio. The Don's selections cross time, space and genre. Including a tribute to Bob Marley by Chris Salewicz and tracks from Tiger, Cymande, Ali Farka Toure & Toumani Diabate and Ini Kamoze.